Click here to join MEECA or renew your annual membership. See our Membership Page for more information. Check out our latest news. 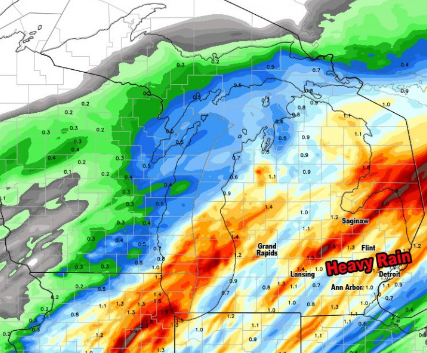 We have all weathered Michigan's dynamic weather this past month. One day its warm and sunny. The next, dumps 12-inches of snow. The sun comes out. Then driving frozen rain makes you long for a calm, mild Spring. MEECA's month has similarly been in dynamic! Hosting our first 2015 MRC Energy Code Review Course; leading a panel discussion at the 2nd Annual Catalyst Conference hosted by the Michigan Conservative Energy Forum; representing the association at both the Behler-Young Bryant Dealers and Williams Distributing Suppliers meetings; and see that the Michigan Senate likes the right kind of tax-credit for homeowners with passage of SB395. While you wait for the warm-up soon to come, please remember to register for and share information about our April 7th Energy Code course, think about your company's or organization's digital footprint in an article written by our Member Communications Coordinator; CLEAResult contributes an article looking at the State of the Energy Efficiency industry; we also help make the case for energy efficiency in a pre-webinar article showing how home performance contractors can develop targeted messaging in a piece building on work completed by Resource Media. Lastly, be sure to register for the other programs and events MEECA supports, specifically DNV GL Trial Membership Program and Efficiency UNITED's Commercial & Industrial Conference. The Michigan Energy Efficiency Contractors Association is offering a real deal residential energy code course. This is not a quick and dirty update course which leaves you with more questions than answers. This4-hour course will provide builders, trade contractors and building officials a comprehensive understanding of Michigan's very complex new residential energy code. This is not a quick and dirty update course which leaves you with more questions than answers. 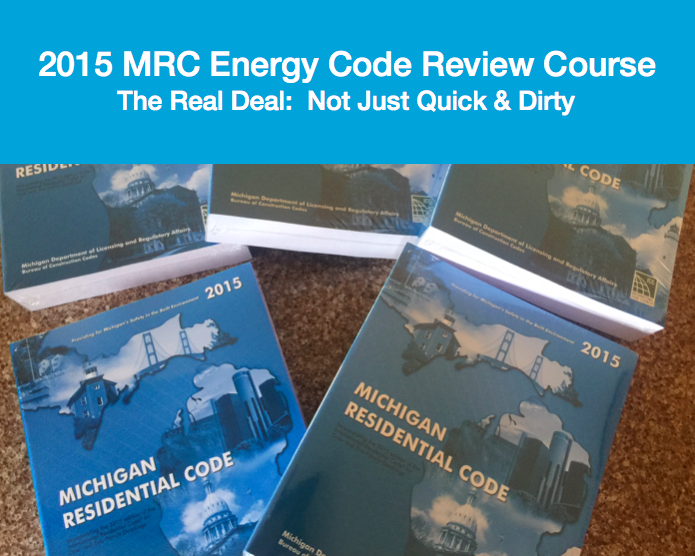 This 4-hour course will provide builders, trade contractors and building officials a comprehensive understanding of Michigan's very complex new resi dential energy code. Welcome to the digital age! There is no denying that digital marketing is a tool that is on the rise. More and more people are consuming mass amounts of digital content whether it is on their mobile devices, building energy management systems, laptops, or tablets. Companies have fully embraced the digital platform to manage and promote their businesses. 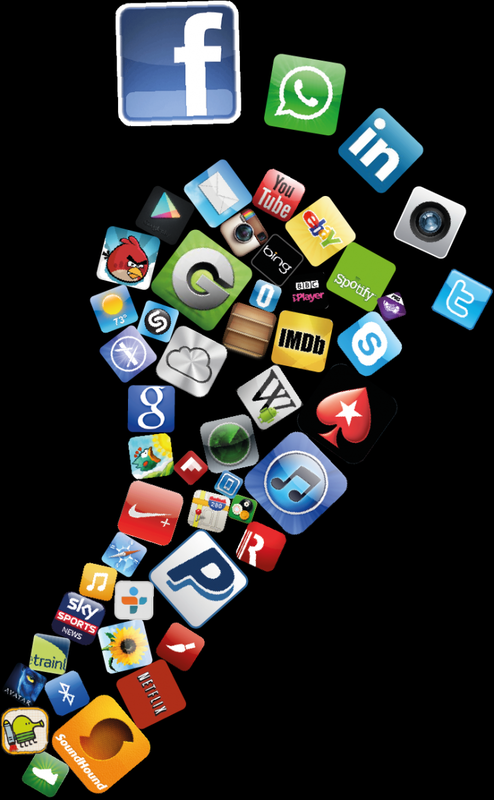 Take a moment to ask yourself, “What kind of impression is my company’s digital footprint making?” After attending one of the webinars offered by Energy Circle we thought we’d share with you some of the highlights from what became a very deep discussion on understanding your digital footprint. Click here to see Energy Circle infographics and summaries of how your competitors are leveraging digital media. Download a free copy of this report and use it to make smarter energy decisions for your business. Amy Frykman, Vice President of Resource Media (pictured right) will be serving as the subject matter expert in this webinar showing how home performance contractors can message for energy efficiency. 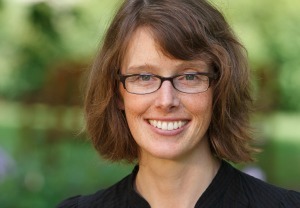 She will be reviewing Resource Medias findings and teaching a path to promote energy efficiency, through language and imagery in ways that tap public enthusiasm for energy efficiency. Resource Media is a one-of-a-kind communications firm: a mission-driven nonprofit working to improve the health of people and the planet, and to build a more just and equitable world. While politicians often make energy policy a partisan issue, Resource Media and partners talk about the quality of life benefits that transcend party lines: clean land, air and water, and healthier families. After enrolling in the DTE Energy Commerical and Industrial Program Designated Trial Membership Program you will receive access to the following events. Members will also have non-voting status granting them full access to all of MEECA's information, resources, committees and board of directors. 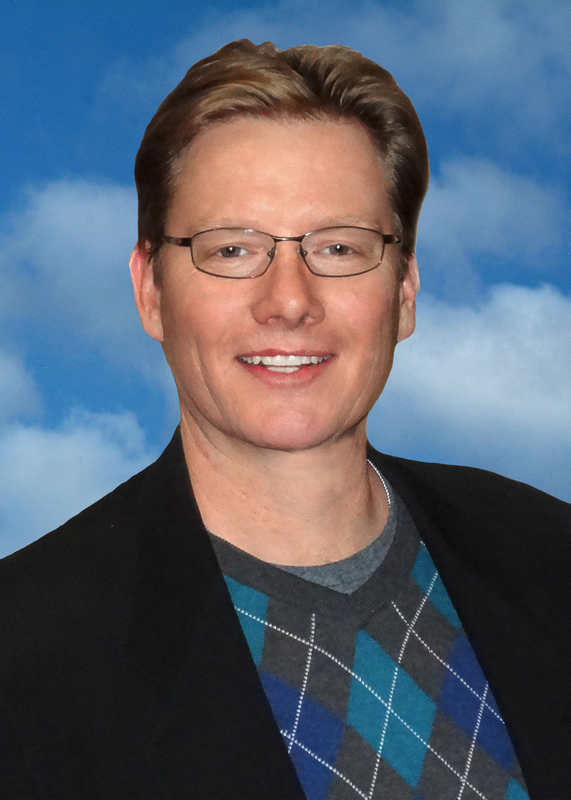 They can provide input into the decisions or direction of the association. 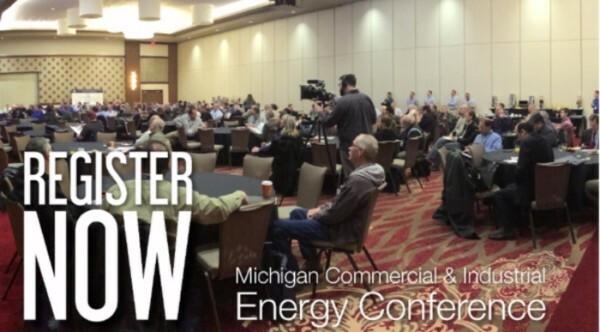 Happening on April 6th in Battle Creek, MI the 2016 Michigan Commercial & Industrial Energy Conference brings together facility managers, building owners, contractors, manufacturers and many others who are all focused on energy efficiency. Use MEECA promo code to help support our advocating efforts towards energy efficiency. To register for the Michigan Commercial & Industrial Energy Conference, click one of the links below. Please select promo code MEECA when registering.